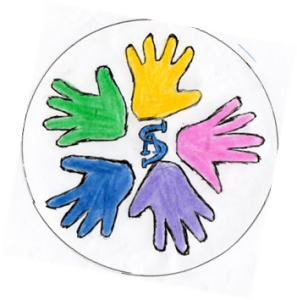 The Friends of St Anne’s is a committee consisting of parents, staff, parishioners and supporters of the school who give up their time to support the school with fundraising. To provide a variety of fundraising activities, to ensure that all children have the best opportunities available to them. This might be through additional resources, school trips, residentials or visits from Theatre companies. During the academic year, fundraising events will include: School discos, Christmas/Summer Fayre, Easter Bingo and Non-Uniform days. We are always open to suggestions. Please visit the schools calendar for up and coming events and future meetings.